Jean Lambert, a Green Party MEP has demanded that Ugandan President Yoweri Museveni should refuse to sign in to law a controversial Bill that would criminalise homosexuality in the East African country, Jean has added her name to a petition calling on Mr Museveni to ‘Kill the Bill’ by refusing to sign it into law. Previously Mr Museveni has suggested that he would refuse to sign into law the ‘odious’ Anti-Homsexuality Bill, which would see life imprisonment imposed on people convicted of the ‘crime’ of ‘committing homosexual acts’ – arguing that legislation isn’t the best way to deal with what he described as ‘abnormal people’. Ms Lambert called on him to stand firm – for the sake of human rights, equality – and, crucially, preserving Uganda and Mr Museveni’s international reputation and trade with the EU. Earlier this year, Ms Lambert, who is a member of the European Parliament’s cross-party group on LGBTI rights, said ever more repressive laws against LGBTI people could breach human rights commitments made by the countries concerned to the EU. “The ‘Cotonou Agreement’ between the EU and a number of African, Caribbean and Pacific nations requires all signatories to respect the human rights to life, privacy, freedom from discrimination, freedom from torture, cruel, inhuman or degrading treatment, as well the rights of free expression and free assembly, of all its citizens,” she said. 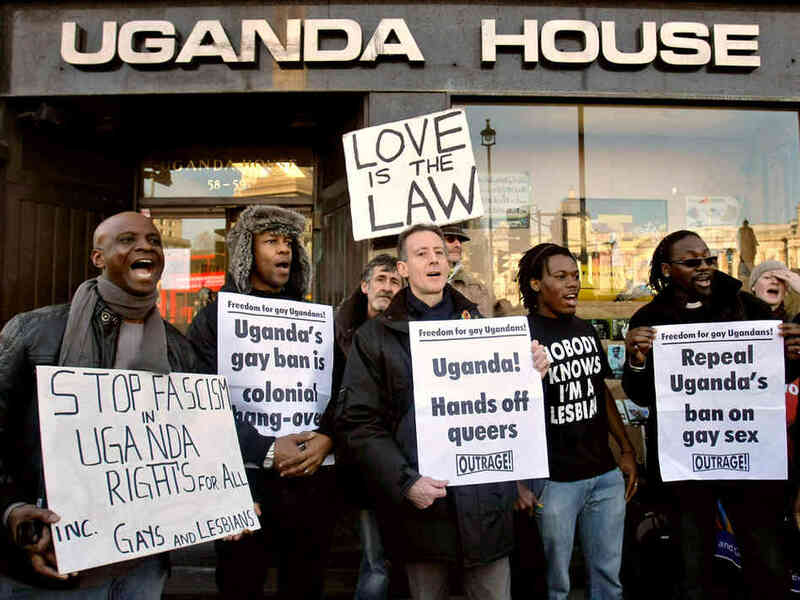 “But this legal move to criminalise homosexuality in Uganda could undermine that commitment. She added: “This frightening attempt to persecute a minority serves as a stark reminder that while the UK and many other countries have made significant progress in creating equality before the law, thanks to the determined action of campaigners to call for governments to respect equality of treatment, thousands of citizens all over the world still suffer homophobic attacks, abuse, mistreatment and discrimination. “We all have a role to play in creating a society which promotes equality and the dignity of the individual. This entry was posted in Activities and tagged "The 'Cotonou Agreement', a Green Party MEP, Anti-Homsexuality Bill, Jean Lambert, Ugandan President Yoweri Museven by tamesidegreens. Bookmark the permalink.